Use this website to quickly find the most important information about John F. Kennedy International Airport: Flights (Departures, Arrivals and Delays), Parking, Car Rentals, Terminals, Hotels near the airport and other information about jfk airport. 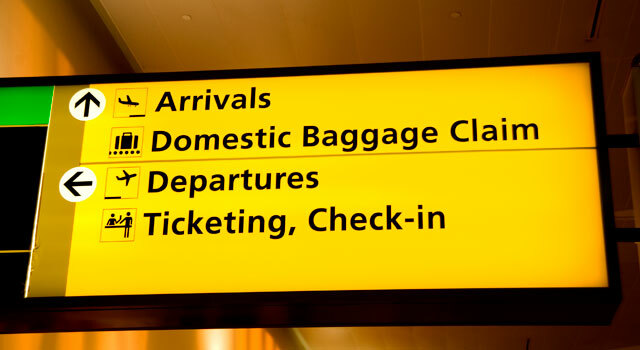 Plan your travel to JFK Airport with the information provided in this site. Check New York's Travel Guide at Bautrip for more information about New York. John F. Kennedy International Airport (IATA: JFK, ICAO: KJFK) refered to as JFK is an international airport located in Jamaica, Queens, in the south-eastern portion of New York City. It is about 12 miles southeast of Lower Manhattan. 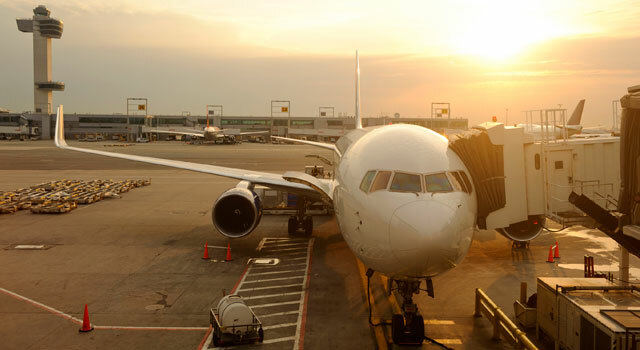 JFK International Airport is operated by the Port Authority of New York and New Jersey, which manages the three other major airports in the New York metropolitan area, Newark Liberty International Airport, LaGuardia Airport and Teterboro Airport. Over ninety airlines operate out of JFK in the 6 inhabitated contents with non-stop or direct flights. It is the base of operations for JetBlue Airways and is a major international gateway hub for American Airlines and Delta Air Lines. 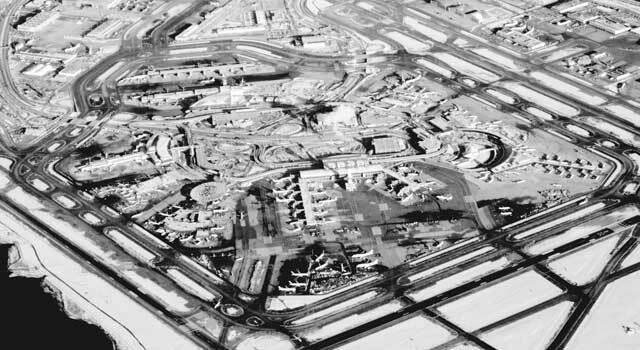 JFK has 6 operating airline terminals, 4 runways and 128 aircraft gates serve the terminals.In 2017, John F. Kennedy International Airport (JFK), handled more than 58.9 million passengers, reaching a new annual record. 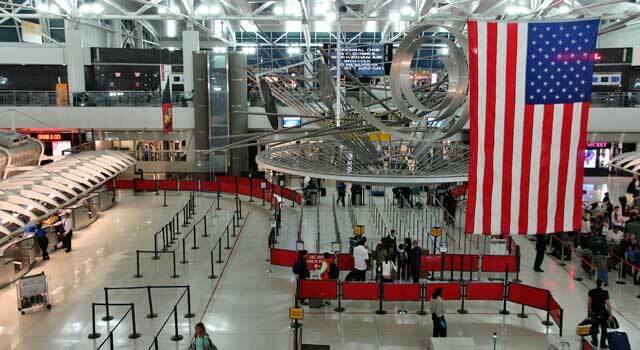 JFK is the 6th busiest airport in USA, the busiest international air passenger gateway in the United States and the busiest airport in the New York City airport system. - 6 operating Terminals (numbered 1, 2, 4, 5, 6, 8) with a total of 128 gates. - Largest airlines operating at JFK are Delta Airlines and JetBlue, with more than 10 millions passengers per year each one. - The busiest international routes from John F. Kennedy airport are: London and Paris. - The busiest domestic routes are Los Angeles and San Francisco. 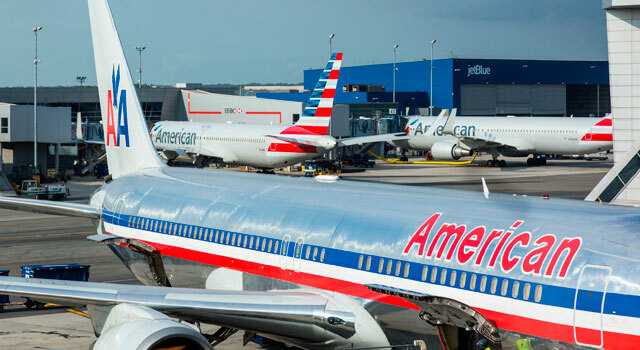 - More than 70 airlines operate out of JFK and connect with over 50 countries. - Car Rental: There are several companies operating at the airport. Check this page in order to compare and book online. The AirTrain JFK is an elevated railway in New York City that provides service to JFK Airport. It stops in all airport terminals (outside the terminal buildings except for Terminal 4) and parking areas. Is connected to the Long Island Rail Road and New York City Subway in Queens. The service operates 24/7. Fares: Free within the terminals areas and to the parking lots, hotels shuttles and car rental. Children under five travel for free. For items lost at the TSA Security Check Point, contact: TSA Lost and Found at +1 (718) 917-3999. Please, contact your airline’s baggage service office for further information.